Exciting news from Florida and Ohio!!! Mike Young's Surf and Turf Promotions has partnered with the ever growing Powerboat Nationals to bring three weekends of PWC Competition to Tavares, Florida. In addition to the popular Hydrodrag Racing, Sparks, Sport Class, and maybe some other soon to be announced watercraft will have the opportunity to round a few buoys on the course. Here is the official press release below. Also, a very cool new logo courtesy of Masterdesigns! (Tavares, FL) The 10th Annual Hydro-Turf US HydroDrag Nationals and World Championships powered by Yamaha will be returning to Lake County on 4 occasions in 2019 beginning in April on the 6th and 7th and will feature the “World’s Fastest Race on Water”, sanctioned by the International Jet Sports Boating Association, of Half Moon Bay, CA. The HydroDrags feature a “one of a kind” launch pad, which will be set up directly behind Kalua Beach Bar. There are 5 Classes in HydroDrag Racing…Pro Stock Sea Doo, Pro Stock Yamaha, Spec, Superstock, and Unlimited, with the Stock and Spec Classes running on Saturday and the more modified machines on Sunday. This is the 39th year of organized personal watercraft racing and Promoter Mike Young’s 32nd year in the industry. Young said, ”I enjoyed putting on the races in Tavares so much that I moved here from Bradenton and our relationship with the City of Tavares and Lake County Economic Development is excellent” With that being said, Young said that there will be 3 additional events (May 18-19, July 18-19, and November 9-10). 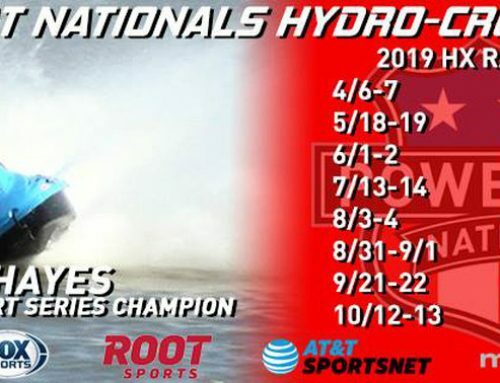 The May and November events will also feature the Powerboat Nationals Hydro Cross Classes…Sport and Spark, which will bring a lot more people to Lake County for the event as this series (powerboatnationals,com) goes to Ohio, Michigan, Tennessee, Wisconsin, and West Virginia! The Series attracts hundreds of racers from all over the US and the national and local sponsors include Hydro-Turf, Yamaha, City of Tavares, Lake County, RIVA Racing, Greenhulkstore.com, Tiki West, Key West Resort, Blowsion, Jet Pilot, IJSBA, pimpthatride.com, Pro Rider Magazine, 4-Tec Performance, Team Mean, MVP Production, and Jet Ski Daily. 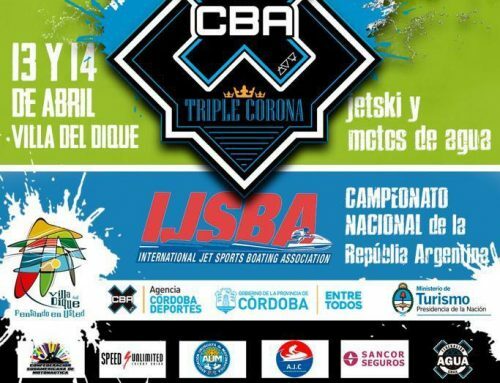 The events run from 9am-4pm and are free for Lake County residents and are $10 for non-residents for a pit pass and more event info may be found at surfandturfpromotions.com. Bleachers are available, but patrons are invited to bring their own seating and ear protection as well, and there is free parking at the Tavares City parking deck, only 2 blocks away. This is a family friendly event with a high energy vibe, Drag Racing, Freestyle, and Closed Course, vendors on site and many restaurants within walking distance! 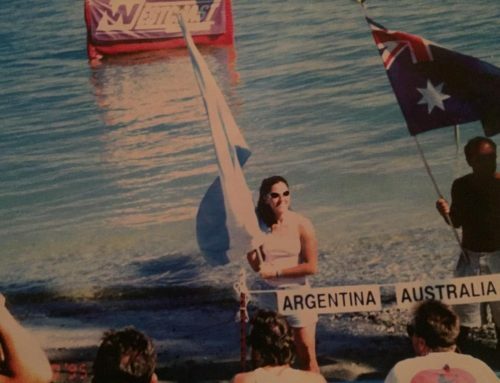 Uva Perez, from U-Jet, currently has the World Speed Record in the Unlimited Class and it happened in 2017 on Lake Dora…127.7MPH! 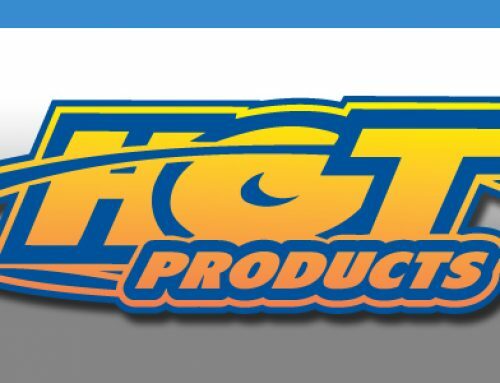 Get ready Tavares, it’s time to kick the tires and light the fires with the Hydro-Turf US HydroDrag Nationals and World Championships in 2019!! !